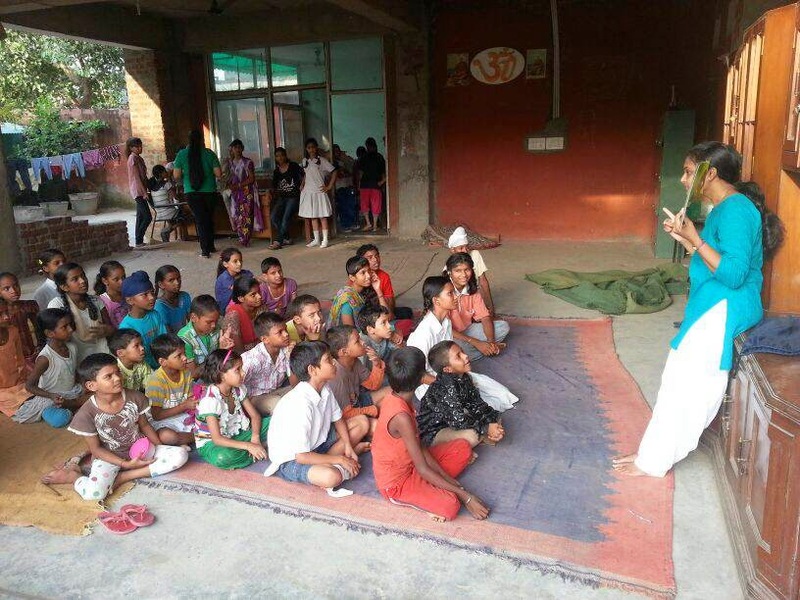 Bhanu Iyer from Panchkula sent us the following report about the storytelling session conducted by her. Firstly I wish to congratulate your team for initiating synch a wonderful event and the subsequent response and success of the same. I am proud to be a part of this event. I am a story-teller by hobby, but managed to make it like a profession. 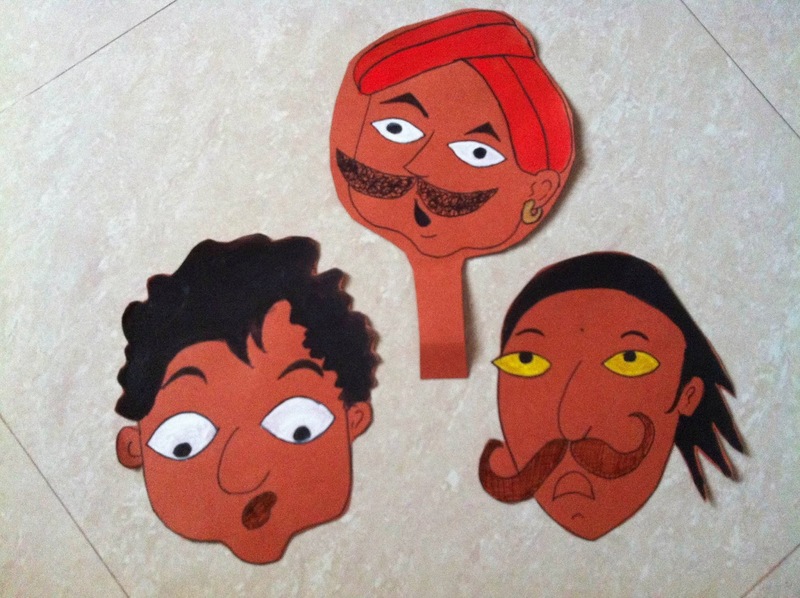 I narrate stories to school children in a school in Panchkula, Haryana on a weekly basis. But for your event I wanted to spread the joy of your books to the underprivileged children and for this, I had to hunt for a suitable place with the right age group. And my search ended with ASHIANA - Association for Social Health in India. 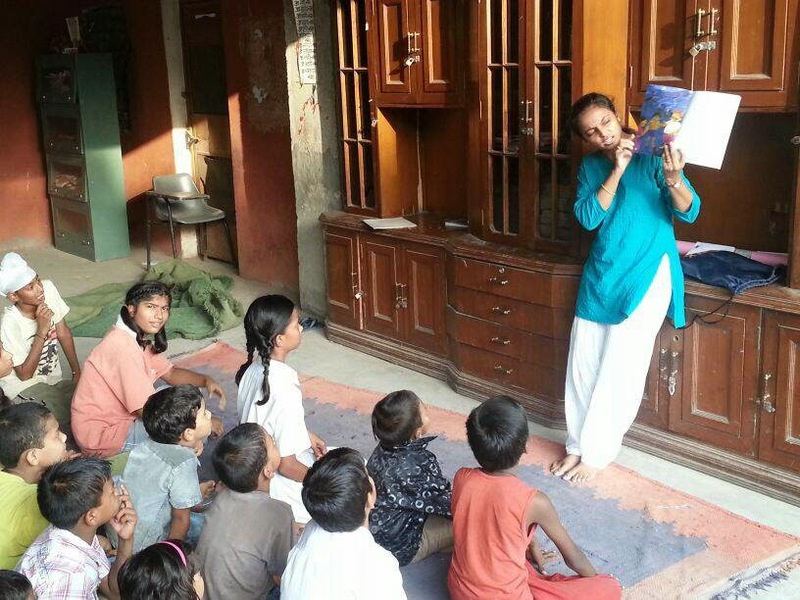 Here I got the chance to narrate the story of PAPLU in Hindi, to the children belonging to the nearby slums and those residing in ASHIANA. 30 children around the age group of 6-12. The response tot the story was great. Their innocent giggles for PAPLU's tearing clothes and his upside down effort to recollect the magic words was worth every effort and tension that I carried in my head for the day :). After this experience it was inevitable and I narrated the story to the children in the school where I work... Class 2-5. Around 30 of them.